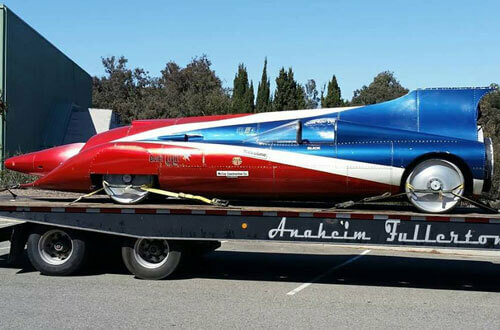 For over 60 years, Anaheim Fullerton Towing has provided towing and transportation services for commercial businesses throughout Southern California. Our Landoll towing services are some of the best in the industry. 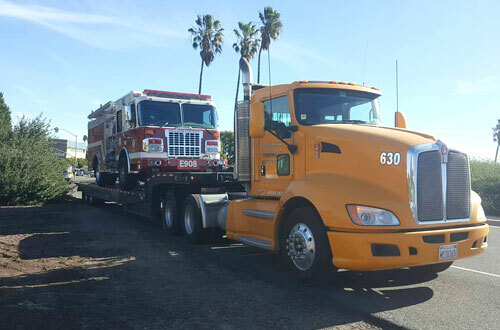 Over the years we have earned contracts with numerous city agencies, local fire and police departments, trucking companies, construction companies, and municipalities who rely on us because of our integrity, efficiency, and highly responsive towing and recovery services. We are fully equipped to handle jobs of all sizes, and often get referrals from other towing companies who don’t have the expertise and equipment to take on larger or more complex towing and hauling jobs. 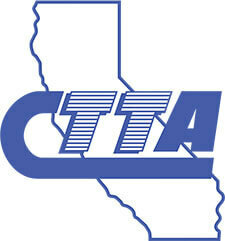 Anaheim Fullerton Towing is a member of the California Tow Truck Association (CTTA) and the Towing & Recovery Association of America. 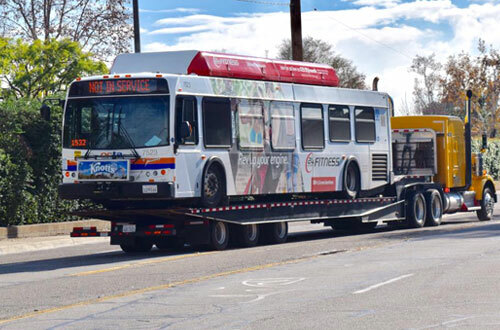 We are also licensed by the Federal Motor Carrier Safety Administration (FMCSA) for out of state towing, and hold overweight and over-length towing permits. When it comes to moving heavy machinery, there are few things that can get the job done better than our 50 ft. Landoll flatbed trailer. 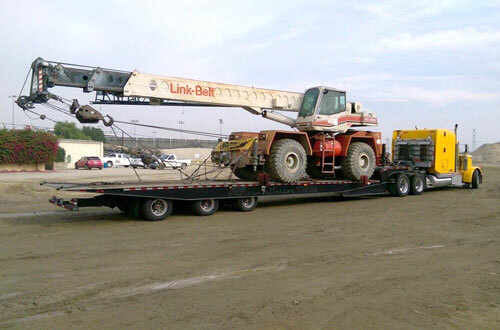 Its lowboy step deck design allows us to load and transport even the largest items easily, without worrying about complications due to height restrictions. From construction projects to industrial relocation, our towing company is ready to transport your specialized equipment safely, quickly, and efficiently. Trust AF Towing to provide safe and effective transportation for all of your heavy-duty equipment using our reliable, cost-effective landoll services. Don’t put your investment at risk by working with a company that doesn’t have experience working with a specialized Landoll trailer. To learn more or schedule a pickup for your machinery, contact Anaheim Fullerton Towing today at 714-526-3314.